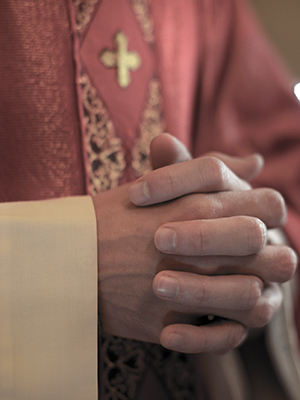 Father Whelan was accused of sexually abusing an 11 year old boy between 1963 and 1964, according to a lawsuit filed in 2004. Whelan was reportedly assigned to St. John Vianney Church in Manhattan at the time of the alleged abuse. The lawsuit further alleged that Whelan sexually abused the boy in the church rectory and in a cabana at a beach club.